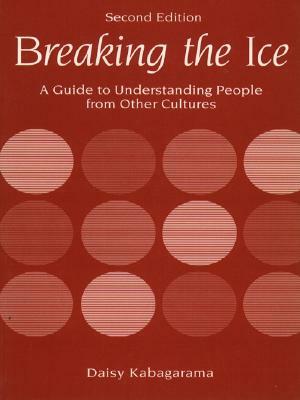 This book helps readers better understand and interact with people from other cultures, encouraging them to react and draw upon their experiences. The concept of culture is discussed fully, and both its unifying and divisive elements are examined. Exercises found both throughout the text and at the end of each chapter are aimed at helping readers discover their own biases.